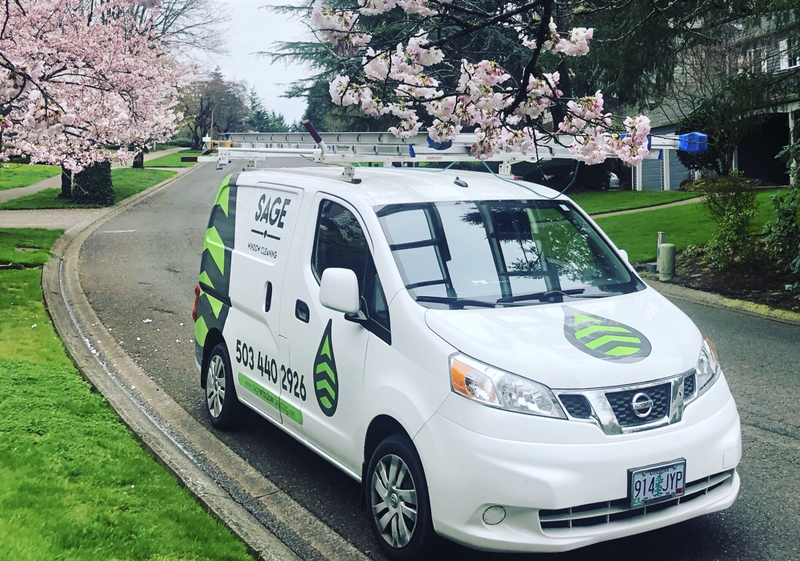 Lake Oswego Window Cleaning | Portland Oregon | Services - Sage Window Cleaning Inc.
Sage Window Cleaning is happy to offer the very best service in Lake Oswego Window Cleaning! We will quickly have your windows sparkling clean, letting in more light, and improving the appearance of your home or office. We offer both residential window cleaning and commercial window cleaning services in Lake Oswego and the surrounding Portland Oregon communities. Leave this dangerous and dirty work to the professionals at Sage Window Cleaning. Smart homeowners realize despite the challenges of maintaining a gutter system, it must be done. This is especially true living in Portland Oregon with all our beautiful trees that fill the gutters with their leaves, needles and cones. We recommend having your gutters cleaned twice a year, in the spring and fall. 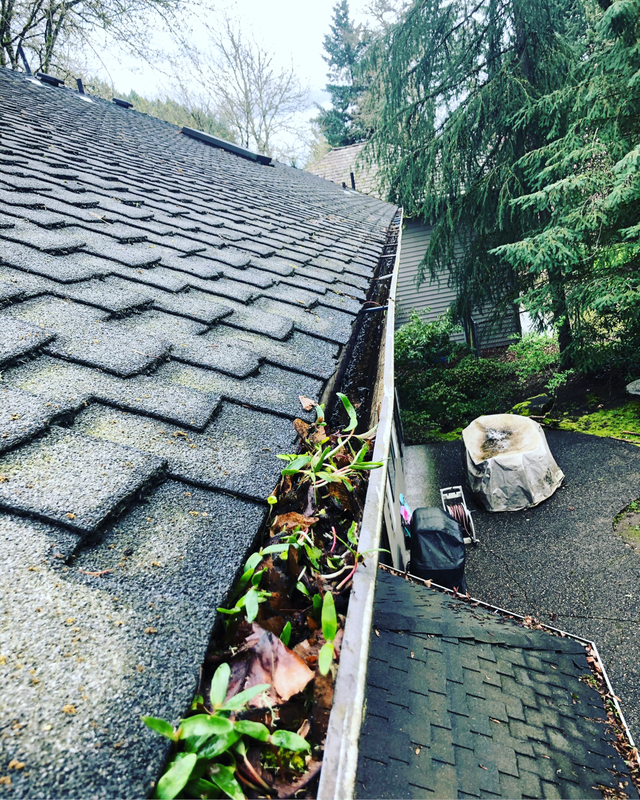 We offer our gutter cleaning services in Lake Oswego and the surrounding Portland Oregon communities.